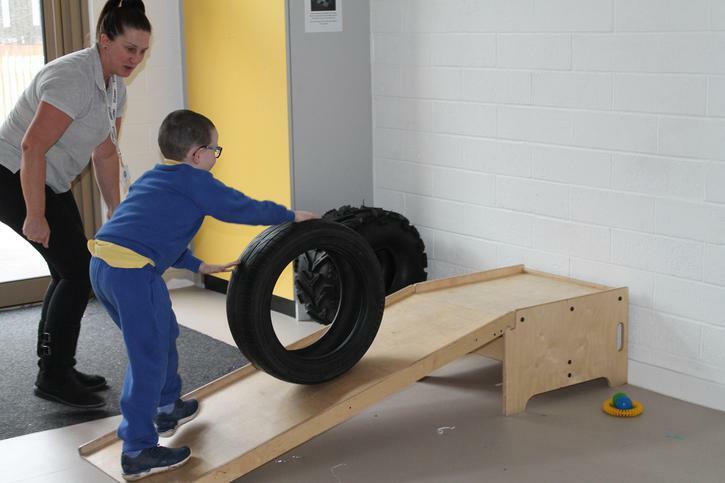 Our senses provide us with a means of interacting with our environment as well as allowing us to develop understanding and respond to the environment around us. 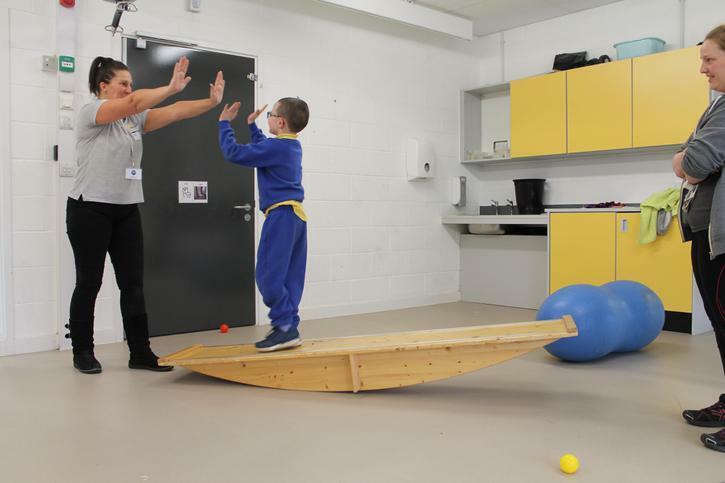 Many individuals, particularly those who have a diagnosis of Autism experience difficulties in processing and interpreting sensory inputs. 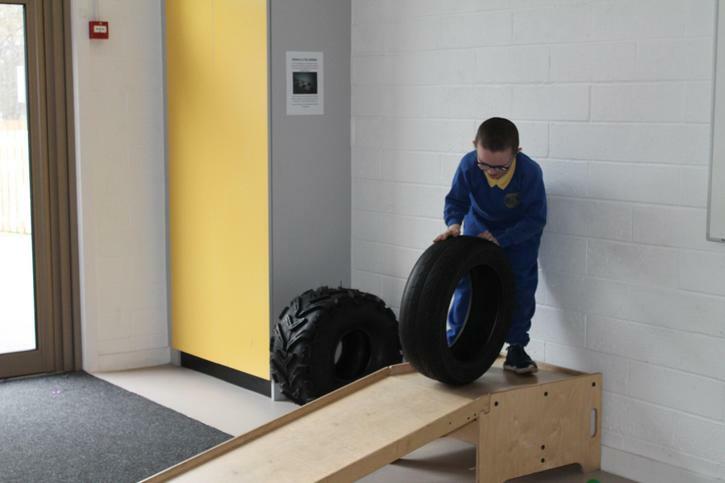 For children with a diagnosis of Autism sensory difficulties can result in unusual or uncomfortable perception of sound, sense, touch, sight and smell. 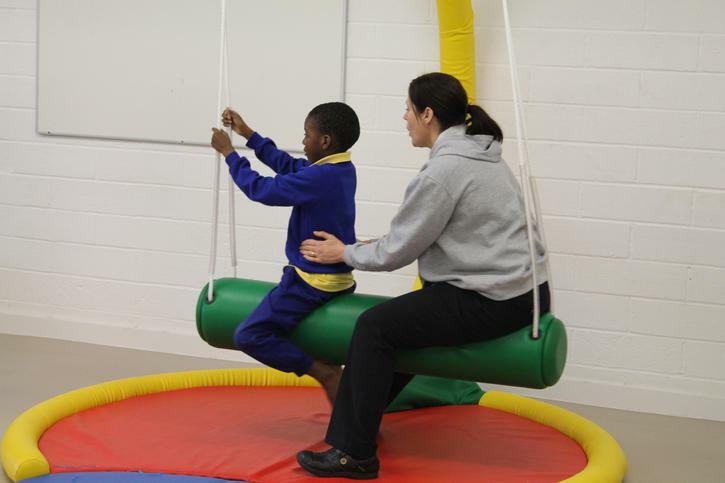 This means that some children may be unable to focus upon planned teaching activities as their sensory issues cause such discomfort or stimulation. 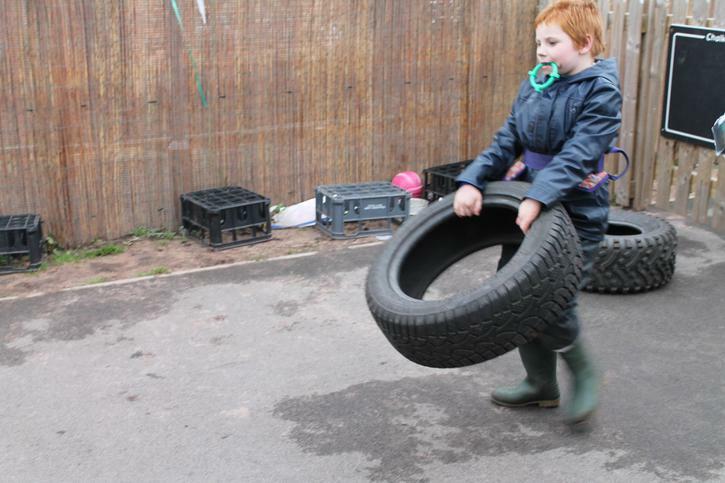 This can have a profound effect upon their ability to access learning activities and in some cases can result in challenging behaviour. 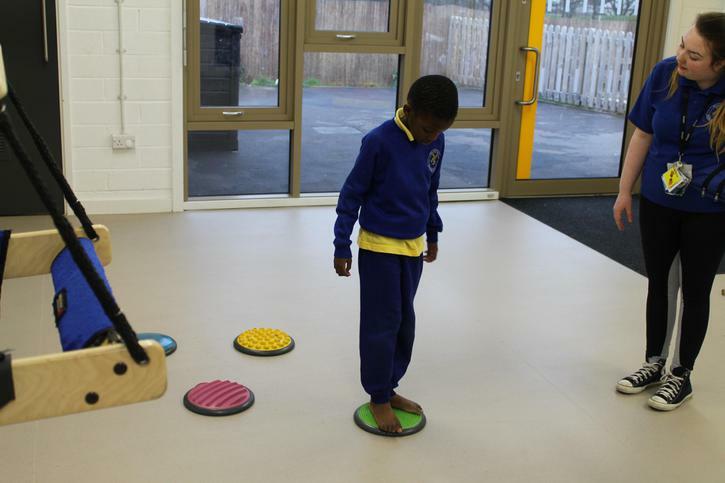 Therefore it is essential that school consider these difficulties, by understanding their sensory issues school are able to personalize their learning and implement sensory diets. 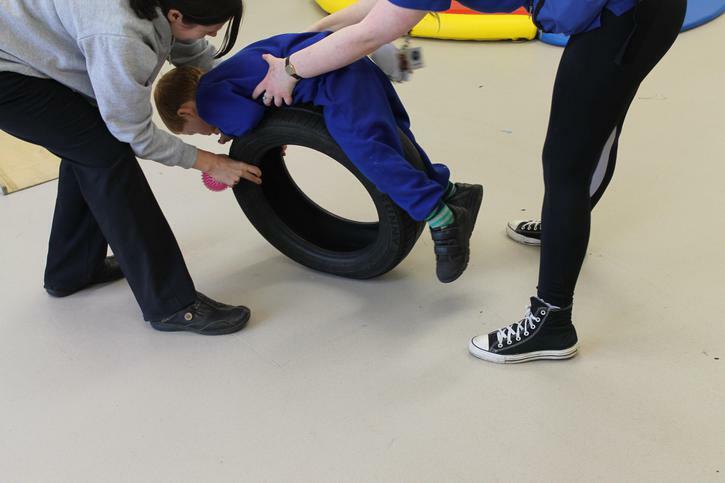 Addressing sensory issues should also result in increased engagement with the curriculum and therefore enhance learning experiences as well as non- school activities. 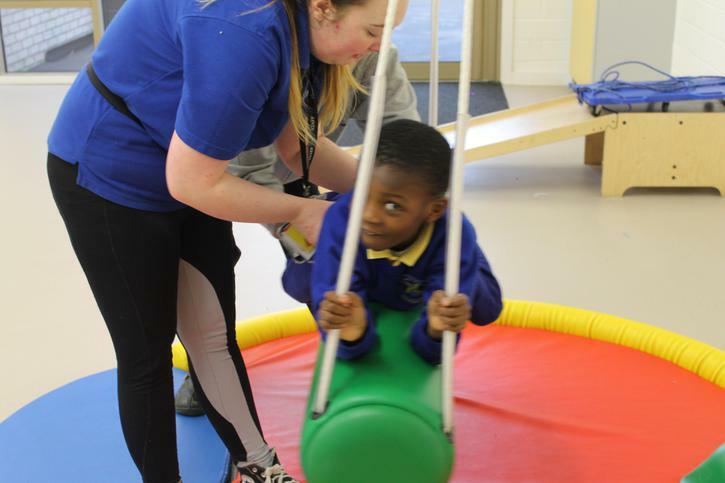 School currently work with SHINE therapies to assess individual children's sensory needs and develop appropriate therapy programmes . 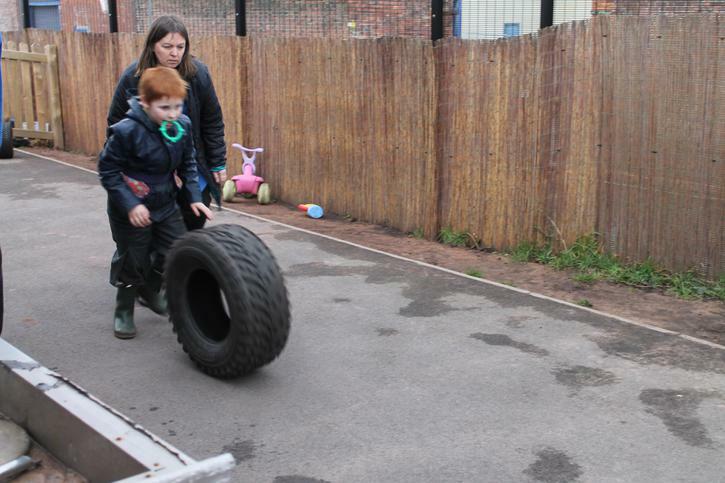 This ensure that the children at Millstead are ready to engage in the fun and exciting learning opportunities offered to them. 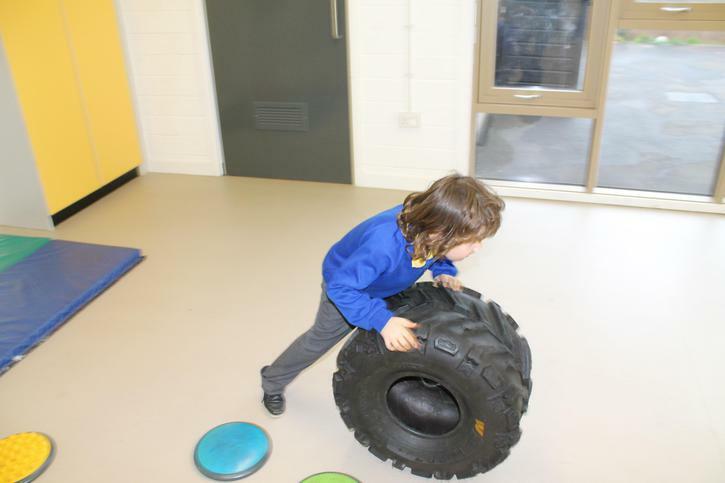 Millstead has a dedicated sensory integration room for children to use but in keeping with our believe that children should have access to the appropriate sensory input across the whole school day all areas of the school are used to provide our children with the sensory input they need. 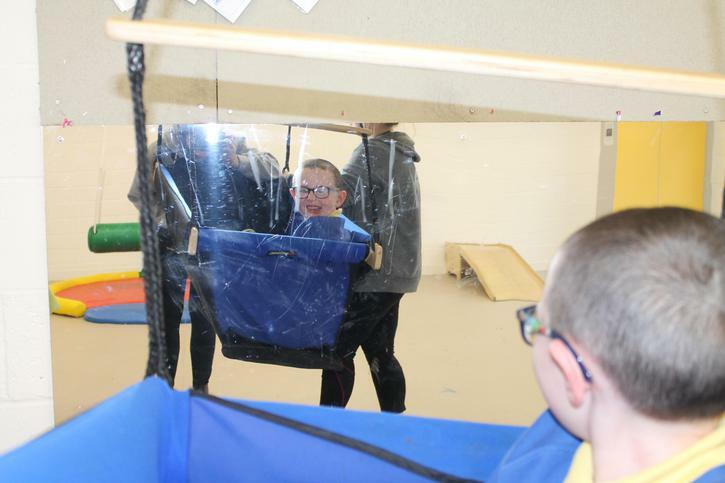 This includes a daily sensory swim session in the swimming pool, access to our rebound trampoline and outdoor trampolines, sensory activities available within individual classroom and outdoor areas. 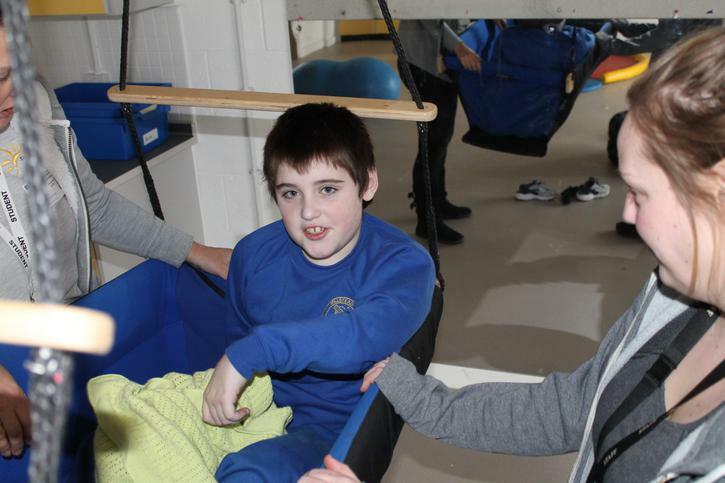 use of adapted bicycles and the use of individual sensory equipment such as weighed blankets and vibrating cushions.